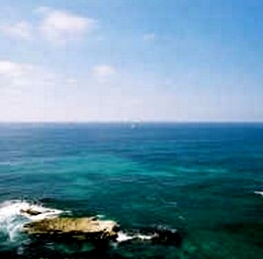 939 Coast Blvd Condos are the only oceanfront high rise in La Jolla. 939 Coast Blvd floor plans range from approximately 432 to 4,000 square feet. 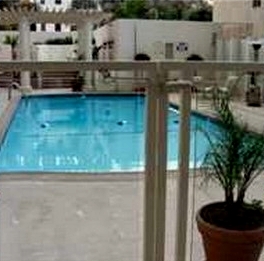 939 Coast Blvd consists of studios, one bedroom, two bedroom and three bedroom floor plans. There are 162 condos in the 939 building. 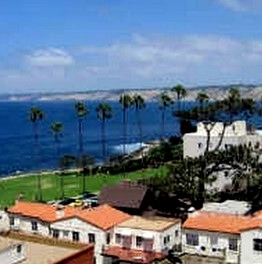 Great amenities, great panoramic ocean views. Underground security parking with 24 hour concierge. Wow what a view! 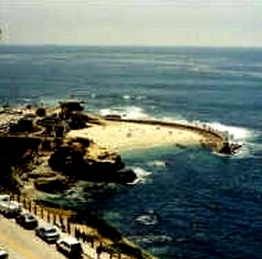 Situated across the street from La Jolla’s Children's pool. 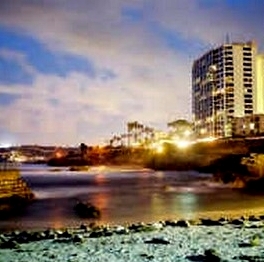 Many of the 939 Coast Blvd Condos come up for sale throughout the year in La Jolla, San Diego. Sign up for our Condo Watch Program and be the first to know when a 939 Coast Blvd Condo comes up for sale.